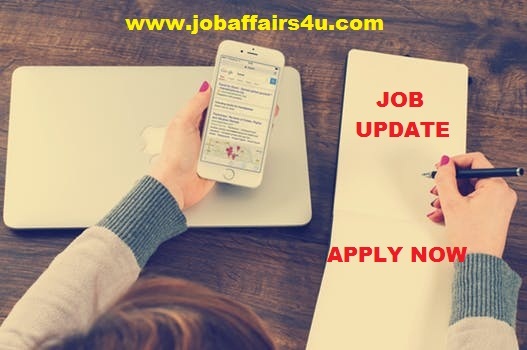 Rajasthan Subordinate and Ministerial Service Selection Board (RSMSSB) has released a notification for the recruitment of 1302 Informatics Assistants. Interested and eligible candidates may check the vacancy details and apply online from 08-03-2018 to 06-04-2018. Educational Qualification: Candidates should have passed Bachelor's Degree in Computer Science/Application/IT/Electronics & Telecommunication OR Polytechnic Diploma in Computer Science/Application OR Post Graduation Diploma in Computer Application/O Level Exam from a recognised university/institute, and must have a typing speed of 20 w.p.m. in Hindi/English language on Computer. How to Apply: Interested and eligible candidates may apply online through RSMSSB website - http://rsmssb.rajasthan.gov.in/ - from 08-03-2018 to 06-04-2018.